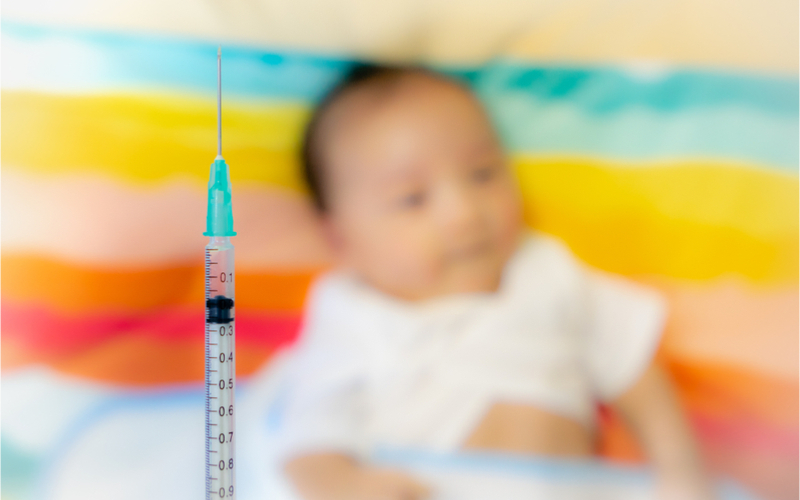 Infants should receive a vitamin K injection shortly after birth. Vitamin K is essential for blood clotting. Vitamin K drops to ineffective levels in newborns within a few days. This can lead to bleeding problems including catastrophic bleeding in the brain. The only effective way to give vitamin K is by injection.